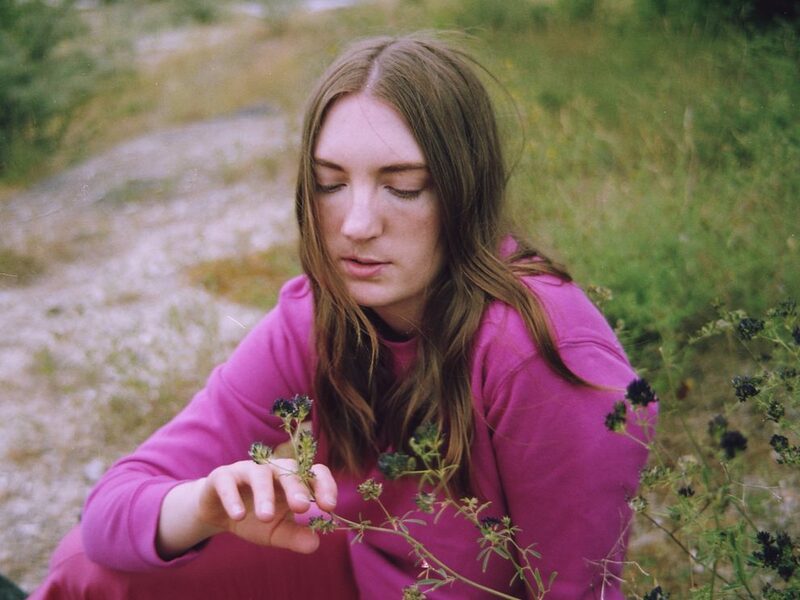 New year, new music - and in the following months we advice you to take a closer look at Benz, The Other End, Jez_ebel, Whenyoung, SASAMI, Becky And The Birds and more. Get to know them a bit better right here. 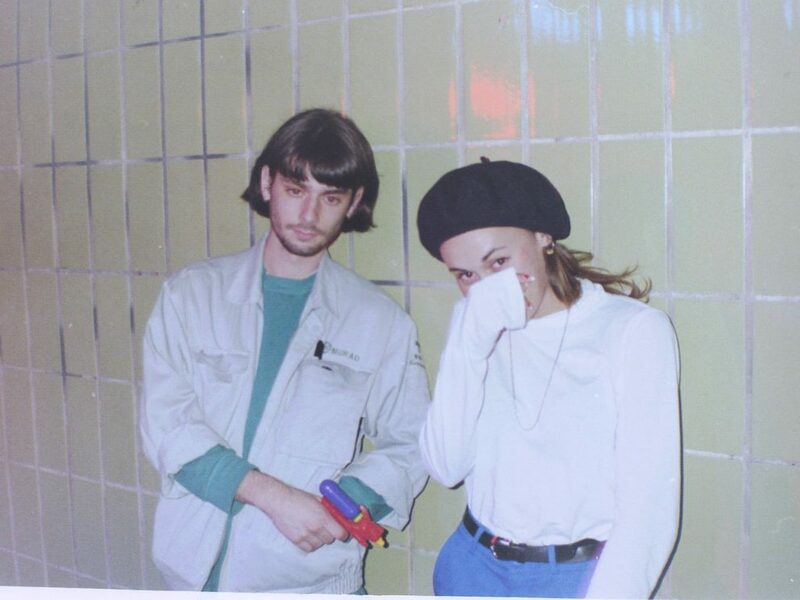 With their debut album The Dog And The Future, Agar Agar have proven to be Paris’ latest electropop sensation. 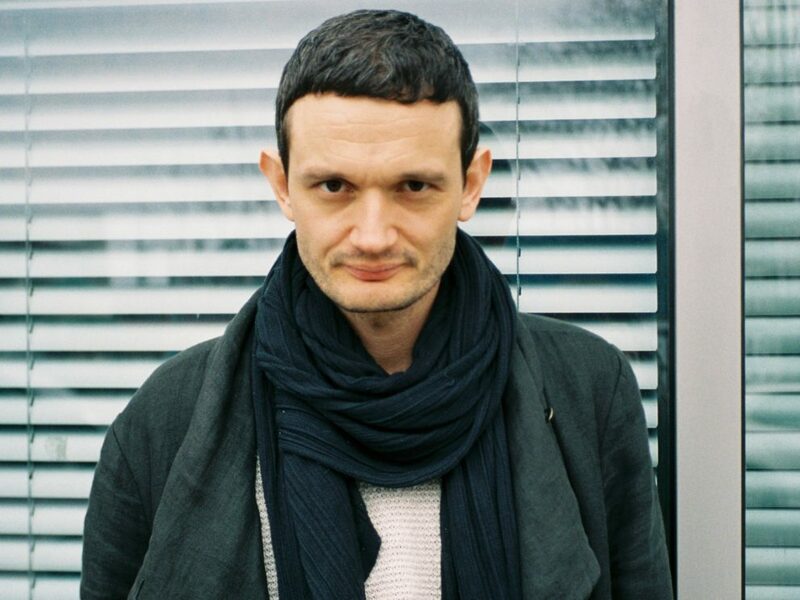 NBHAP editor Louisa met the duo in Berlin to talk about the Parisian music scene and what bands from it you should definitely have on your radar. 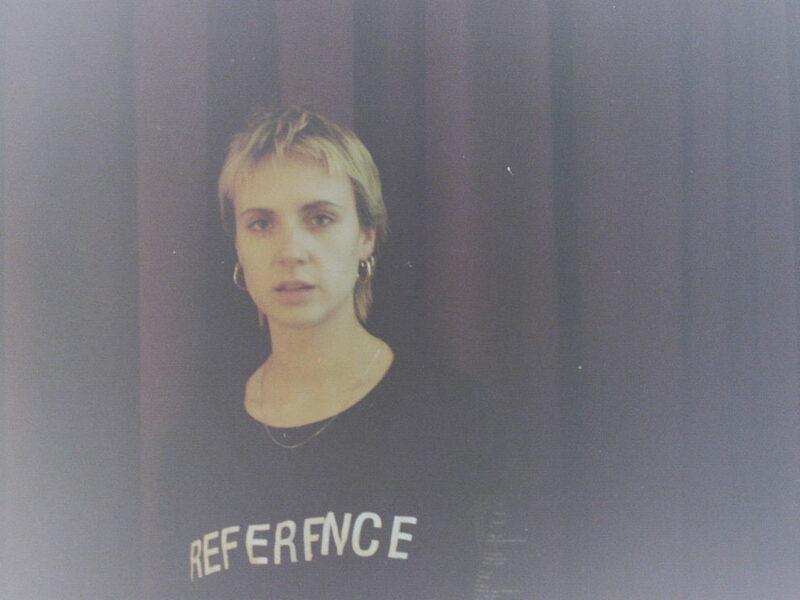 NBHAP author Louisa met MØ ahead of her second album 'Forever Neverland' to talk about weirdness, art school education and her early punk influence. 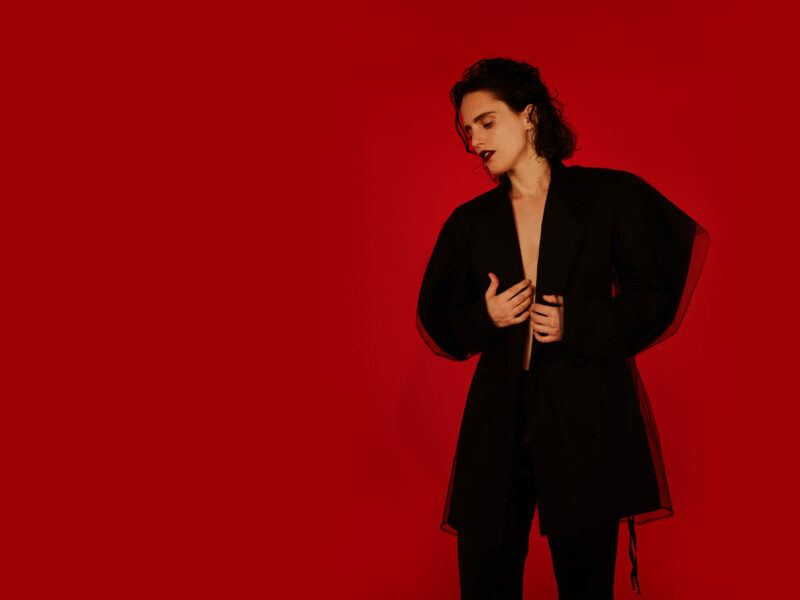 NBHAP author Louisa met up with Anna Calvi to discuss gender, queerness and her latest record 'Hunter' in a joyful get together. 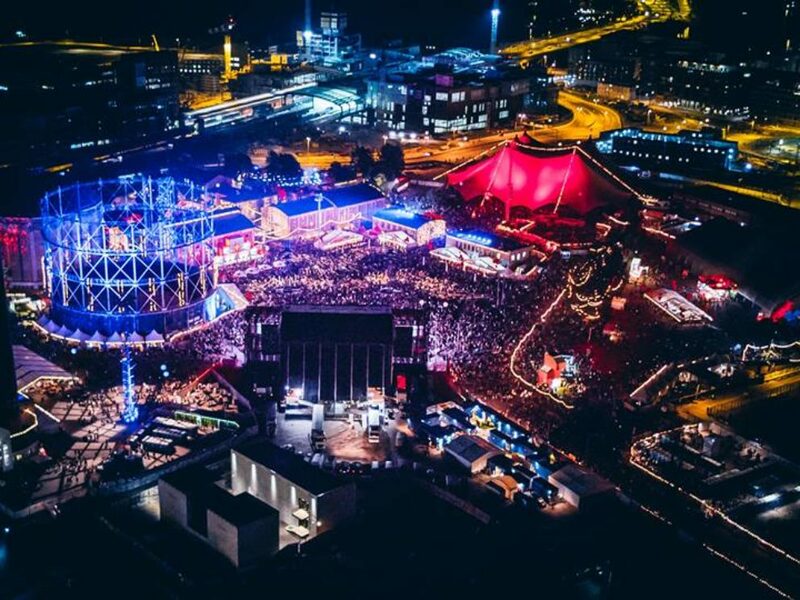 Big headliners, hidden ambient stages, curated art: Flow Festival has got it all. NBHAP explains why the Finnish festival is your perfect weekend getaway. 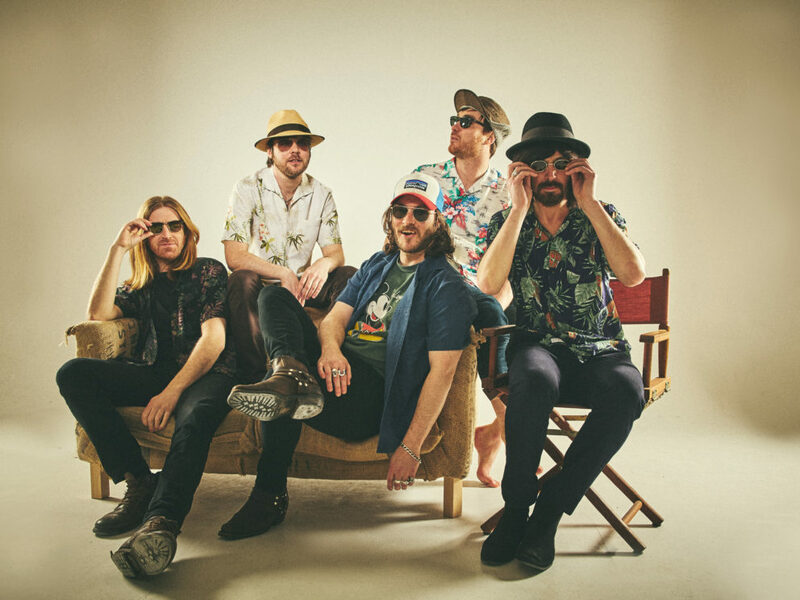 About 16 years ago British psychedelic rockers The Coral became the UK's hottest new indie band for a while. 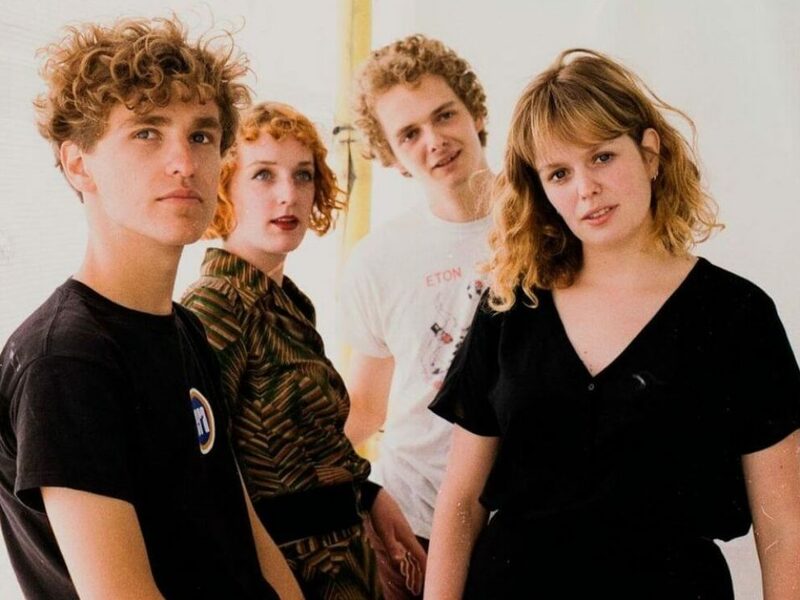 In the wake of their already ninth studio album NBHAP editor Louisa confronted the guys with a new generation of bands and it turns out they aren't the biggest fans of their successors. 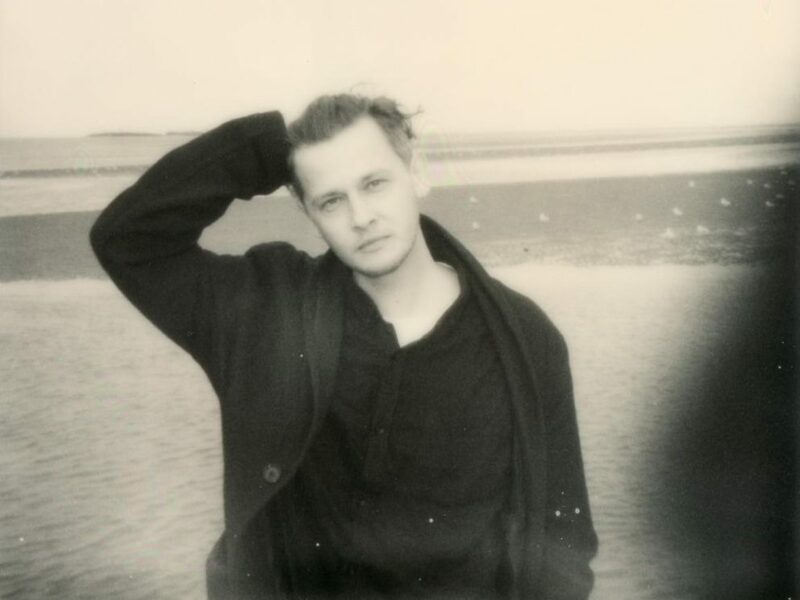 Finally, NBHAP returns to the wonderful Flow Festival in Helsinki. 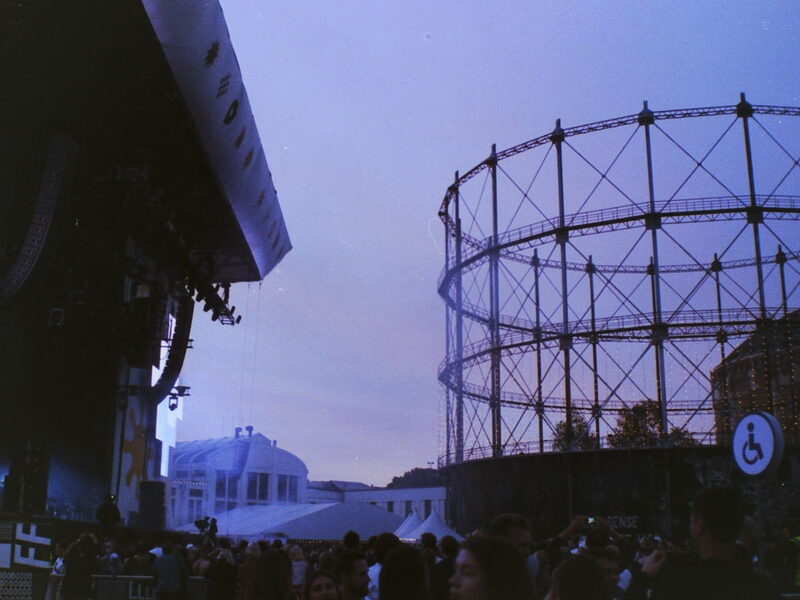 And while we're definitely looking forward to amazing headliner performances from the Arctic Monkeys to Lauryn Hill we also can't wait to discover brand new music. Well, and that brings us directly to the local music scene.